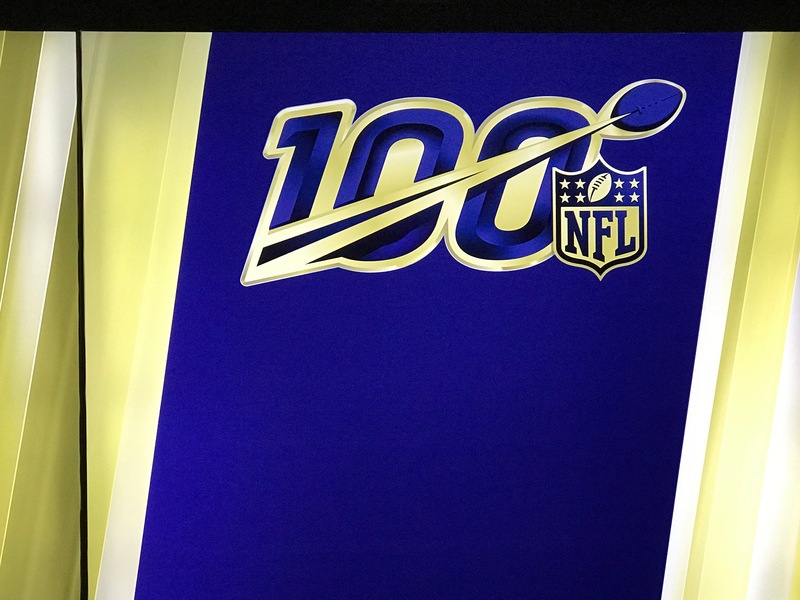 NASHVILLE Tenn. -- At the recent NFL owner's meetings we saw the NFL 100 logo rolled out for the first time, and it's going to be a huge feature all season. Rather than the defending Super Bowl champions playing in the season opener, we're going to see a classic matchup for the start of the 2019 season: The Bears hosting the Packers. 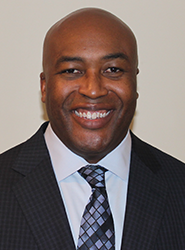 Amy Adams Strunk, a member of the NFL's Hall of Fame Committee, hinted recently that one element of the 100-year celebration could be an expanded Hall of Fame class. That could create room for her father as a candidate. The case for K.S. Bud Adams, co-founder of the AFL and founder of the Houston Oilers who became the Tennessee Titans, is strong. Strunk and I spoke about the potential for her father's candidacy in any sort of expanded field of candidates. NASHVILLE, Tenn. -- A deep dive into the mail in a podcast sounded good to me this week. And since no middle manager had to justify the idea because we run an efficient and smart one-man operation here, it came quickly into existence. This is sure to get you through a good workout or a drive and I am confident you'll come through it better off. 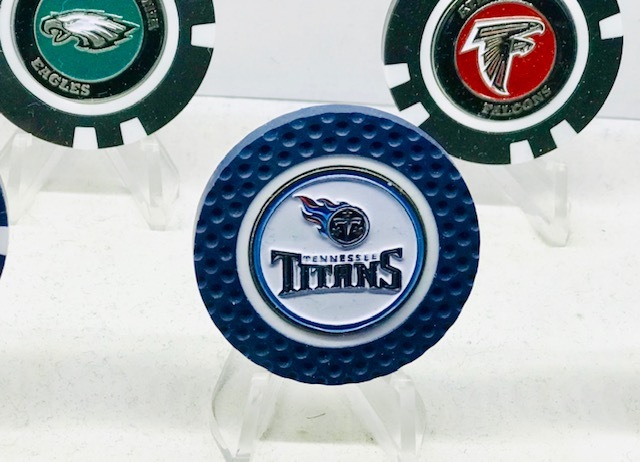 Among the topics covered: The optimal time for the draft, a free agent I'd still sign, Dennis Kelly's future, Dion Lewis' reliance on Derrick Henry, right guard or center solutions, Arthur Smith's draft influence, how expanded replay will affect challenges, a real view of the Titans' fan base and information overload for draft decision-makers. This edition of the pod is free to all. You can find it on iTunes, here, or directly through the Vokal website, here. Feel free to hook us up with a rating and review on iTunes. It's also below the line. 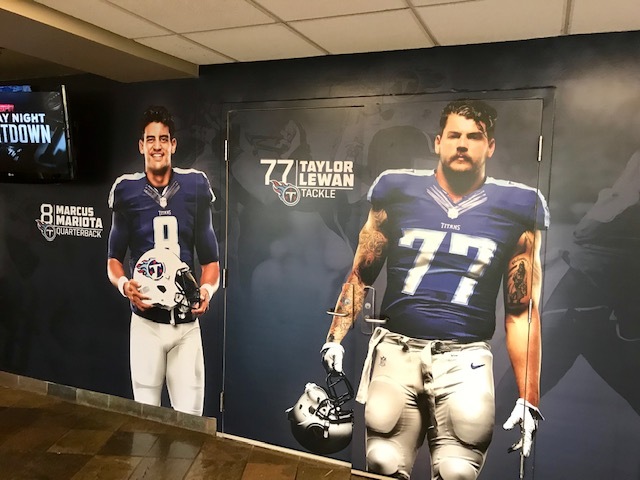 NASHVILLE, Tenn. -- It's been some time since we've heard a report about the Titans being for sale (beyond the third of KSA Industries that is for sale) or the NFL grumbling about the organization's ownership structure being an issue. 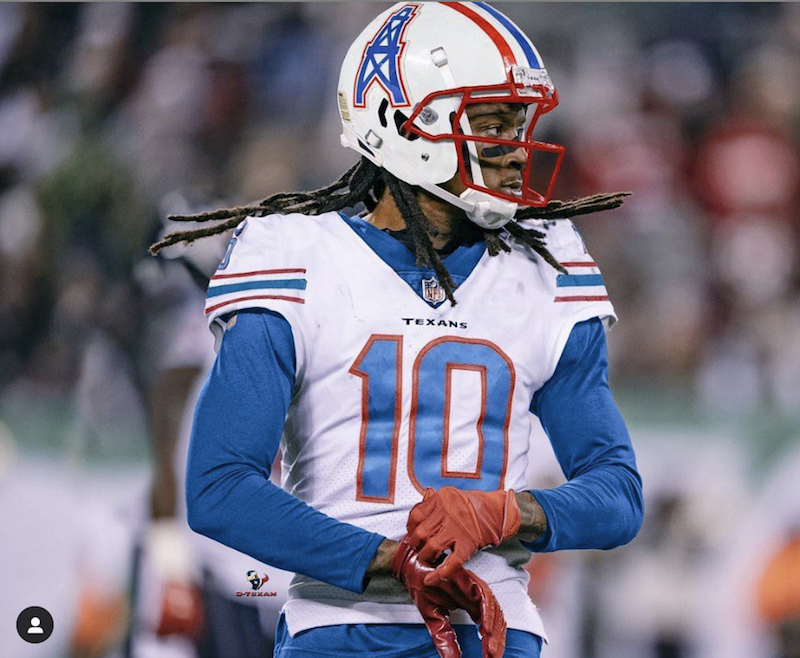 It would seem the league has finally realized the franchise is running as well as it has since it relocated to Tennessee in 1997 and that messing with it over the sort of minor issues that aren't a concern with other franchises, rather than letting it be, isn't the way to go. At the owners' meetings in Phoenix last week, Amy Adams Strunk told me she thinks it's a dead issue, though commissioner Roger Goodell still allowed for some tinkering that needs to be done. NASHVILLE, Tenn. -- Welcome to the end of a busy week during which we've dug into Marcus Mariota's injuries and discussed the Oilers' jerseys. Members can access a Periscope and Facebook Live broadcast I did Friday with Gree Bay Packers coach Matt LaFleur where we discussed his new job and his old one and many of you got to ask questions.